My normal practice is to preach through a book of the Bible. The speed we’ll take it at will depend on various factors, but handling a text this way means I’m not in the driving seat. God is. My agendas are put aside, and stuff comes up as people are exposed to God’s logic and love. Sometimes I will do topical sermons – if there’s an issue that needs airing and thinking about, and it’s worth devoting some serious thought to. We have one coming up on ‘Noah’ the movie. But a while back I started something I have never done before, and I’m kicking myself for not having done it sooner. I kicked off a short but deliberate series on our heartbeat as a church, why we exist, and why we do what we do. It’s not complicated stuff. The first was on Love: God’s love in sending Jesus to the cross – in essence, the gospel. In future weeks we’re going to cover being part of God’s people, maturing in Christ, serving each other, reaching out, and investing in future workers. I have snappier titles than that, obviously, and a big visual to pull it all together each week. But this series has a date and a postcode – it’s for our church, this year. 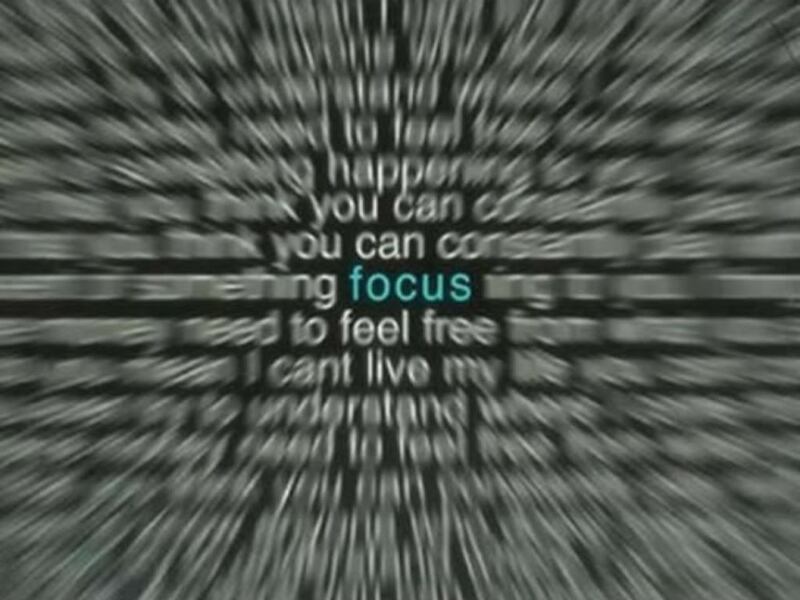 The sense of focus it has given me as I have prepared it has been remarkable. I know that certain things will be said and issues aired, in a biblical form but with particular resonance. This is how we get to set the agenda for the church. So now it’s something I now intend to do once a year, every year, across all our services. So that the whole church gets called together and intentionally reminded of the gospel and its consequences. This year I’m doing it from six different passages; next year I might do a shorter series on the Great Commandments and the Great Commission. Or one of the great summary passages of the Bible, and slow it down to a phrase a week. It’s not an original idea at all. I think I came across it in its clearest form somewhere in The Purpose Driven Church. So I’m claiming no credit; my only contribution is the stupidity of not doing it before. But the keynote series has gone in the diary forever. Clear the decks, the diary, and the desk, and mark out five or six Sundays for your first keynote series on what your church is for. Do you preach a keynote series? Pile in!